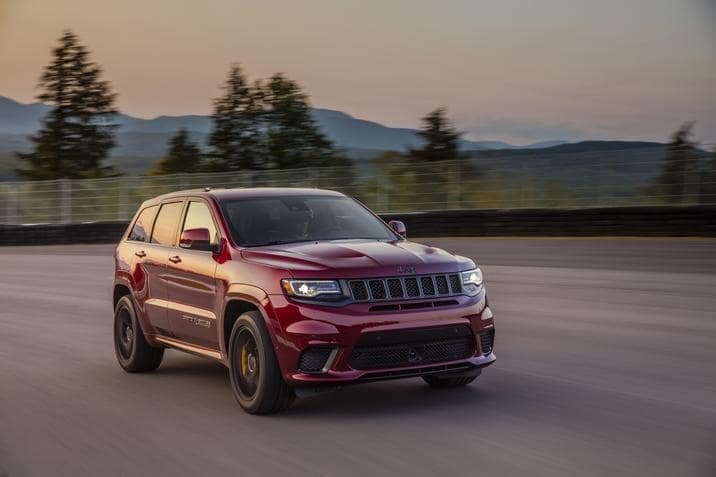 The 2019 Jeep Grand Cherokee is packed with power! With the available 4×4 system, you’ll be able to explore off the path and connect with nature like never before. Whatever the weather, the new Grand Cherokee is built to handle almost any condition. For more information about the 2019 Jeep Grand Cherokee visit Pollard Jeep! Serving Boulder, Longmont and Denver, Colorado.